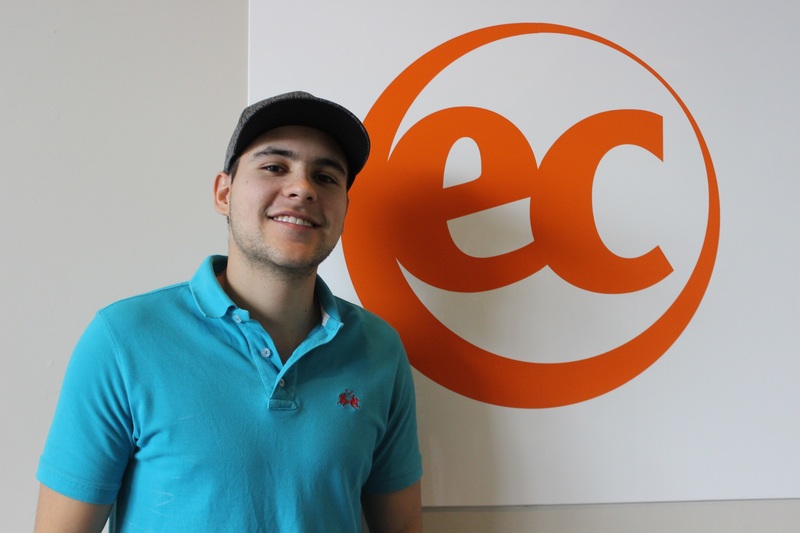 I enjoyed my courses at EC Montreal because they provided me a new kind of knowledge that I will be able to use in my life. The think that I liked the most was the possibility of meeting people from all over the world! I have no words to describe Montreal. Now, I know I have another home.